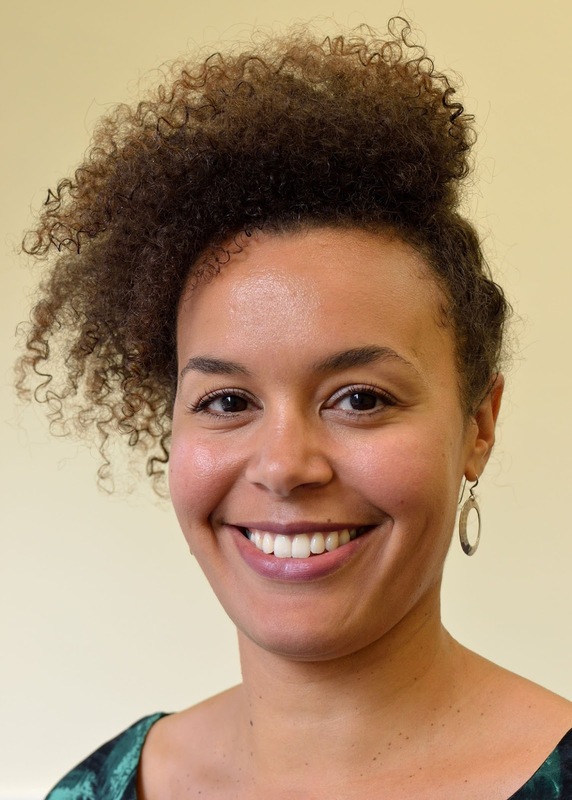 "The lived environment of the slave is the subject of a new research project, led by Dr Josie Gill of the University of Bristol’s Department of English, which has received £80,000 funding from the Arts and Humanities Research Council (AHRC)." reports University of Bristol. The project aims to bring together archaeological scientists, writers and literary scholars to explore what it was like to be enslaved. Dr Gill said: “We know little about how slaves, particularly those in the Caribbean and Africa, experienced their lived environment: that is the natural environment, landscape, living conditions and diet that shaped slaves’ health, wellbeing and emotional lives. 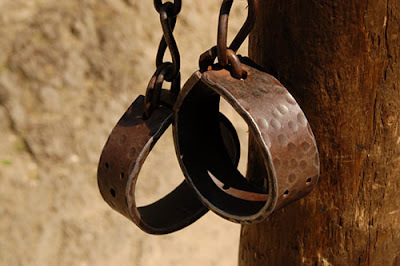 While historical documentation can tell us about the workings of the slave trade and slave owners, we don’t know much about the everyday experience of slaves from their own perspective. The project aims to begin a dialogue between these groups to examine how literary and archaeological narratives of slave lives might influence and inform one another to improve understanding of what is was like to be a slave. A series of workshops between archaeological scientists and creative writers from the Bristol based collective Our Stories Make Waves will explore how information provided by archaeological science might inspire and inform new creative pieces and whether literary representations of slavery could provoke new questions in archaeological science. The writers will produce new, creative pieces as a result of the encounter which will performed and read at public events at the MShed and Georgian House Museum in October 2016, alongside talks, discussions and participatory activities. Through these events members of the public will be encouraged to think about how our knowledge of slavery is produced, and to consider the interplay between the arts and sciences. The project will also involve an academic conference on intersections between archaeology and literary studies, which will map current relationships between these disciplines and explore new models for collaboration. The project is funded by an AHRC Science in Culture Early Career Developmental Award. The Arts and Humanities Research Council (AHRC) funds world-class, independent researchers in a wide range of subjects: ancient history, modern dance, archaeology, digital content, philosophy, English literature, design, the creative and performing arts, and much more. This financial year the AHRC will spend approximately £98 million to fund research and postgraduate training in collaboration with a number of partners. The quality and range of research supported by this investment of public funds not only provides social and cultural benefits but also contributes to the economic success of the UK.